You are here: Home / BRAIN FOOD Blog / brain food / BRAIN FOOD podcast / GF0013 | Can digitization be an interface in our brain? GF0013 | Can digitization provide us with an interface to our brain? Niels Löwe from the company Lionizers had interviewed us in his podcast ways of digitization. The interview was in return to our Interview with Niels about IOT - Internet of Things led. How can brain research contribute to digitization? Does Brain Hacking mean that we can soon connect our computer to our brains? Or can software help me think? The answers give us today Thomas and Uwe from the NEURONprocessing think tank, academy & institutewho want to access our brain more deeply and far-reaching with digital methods than before. Her work is based on a process that has been explored for decades: a person solves a series of specific small tasks, placing his brain in a state that is perfectly suited for the creative solution of problems. First, the two founders started to offer this process in paper form as part of training. Over the years, the medium has become more digital, the process remains: first a learning DVD, later an app for the iPad and today the process can be freely available on a website called "NEURONprocessor" run through. Efficient use training still exists, but this process is now widely available and can be used by anyone to get you started working creatively. Another digital business model has emerged: In the "think tank", a crowd of experts from different disciplines, customers can develop solutions to their problems. The third pillar of the company is the self-publishing service Neuro Publisherthrough which users can publish ideas, concepts and knowledge. NEURONprocessing is an exciting example for the digitization of business models, but also for the transformation of research into usable applications. There are also some exciting findings from brain research on productivity. 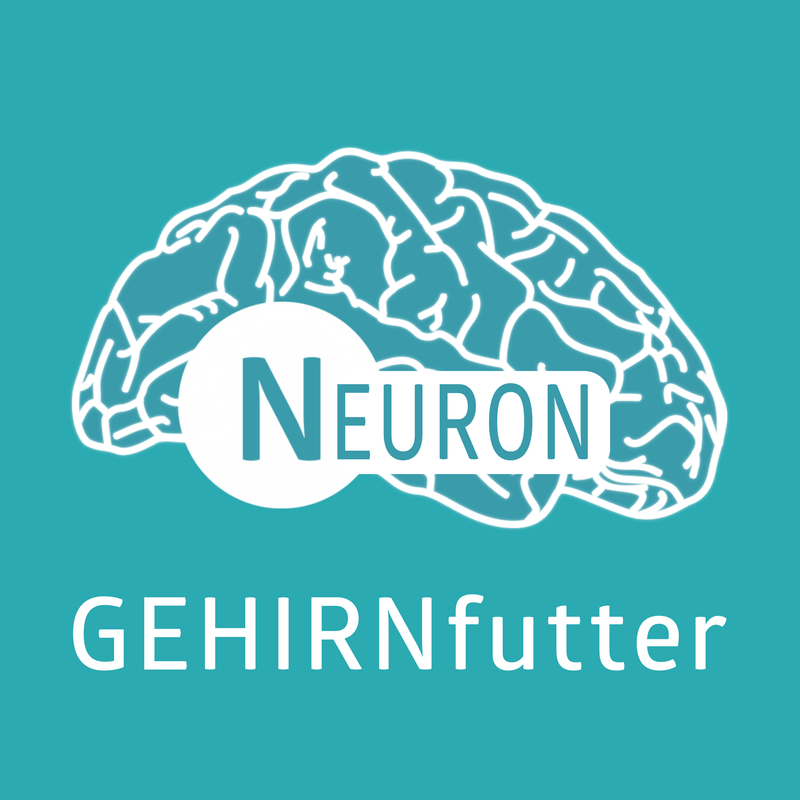 In the next show we will after our longer break an update in terms of the new NEURONprocessor 3 and our new StartUp - the NEURONprocessing Denkfabrik, Academy and Institute for Brain & Futures Research deliver. https://i1.wp.com/www.neuronprocessing.com/wp-content/uploads/media-desk-digial_1100.jpg?fit=1100%2C634&ssl=1 634 1100 Thomas Tankiewicz https://www.neuronprocessing.com/wp-content/uploads/logo_neuron1-e1421518166438-300x138.png Thomas TankiewiczXNUMX-XNUMX-XNUMX XNUMX:XNUMX:XNUMXXNUMX-XNUMX-XNUMX XNUMX:XNUMX:XNUMXGF0013 | Can digitization provide us with an interface to our brain?